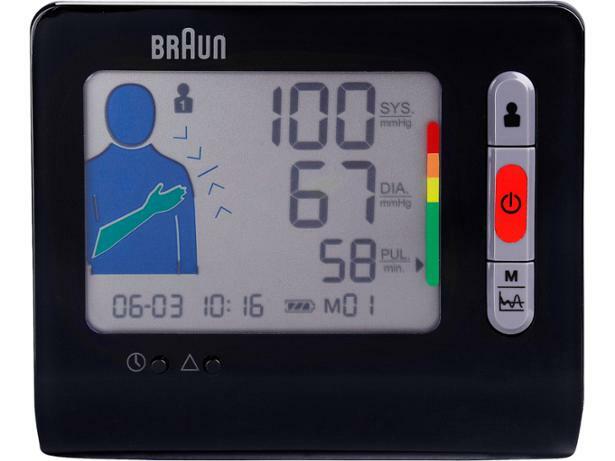 Braun Vitalscan 5 BPW4300 blood pressure monitor review - Which? The Braun Vitalscan 5 is one of very few wrist blood pressure monitors with a positioning sensor, designed to ensure your wrist is level with your heart when the measurement is taken. Correct positioning should help to improve the accuracy of the readings, which we've found to be notoriously unreliable for wrist blood pressure monitors in the past. Will this Braun fare any better? Find out below. 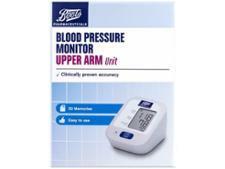 We have tested 17 blood pressure monitors and found that there are 6 Don't Buys and 6 Best Buys. Which? experts lab-test blood pressure monitors, so you can choose an accurate and suitable blood pressure monitor for your hypertension or low blood pressure. 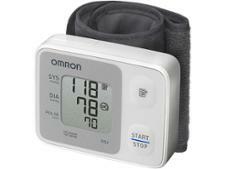 Confused by how to read or use your blood pressure monitor? Our experts offer advice on measuring blood pressure, including systolic and diastolic readings, and how to use a blood pressure monitor.